ForMotion: three dimensional cut optimizes the suit and offers more mobility and an excellent comfort. 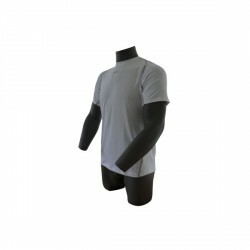 The adidas adiSTAR Shortsleeved Tee is a high functional shortsleeved shirt for men that is ideal for running. 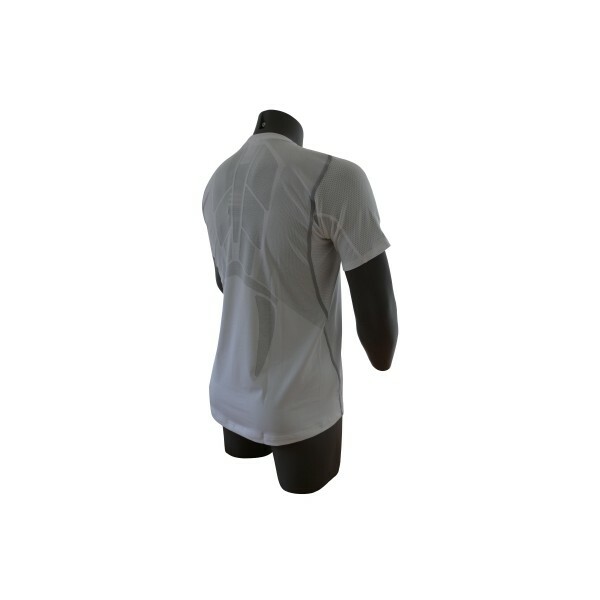 Being equiped with the adidas-technologies ClimaCool and ForMotion, it also convinces by its light and soft tissue. It guarantees an optimal wearing comfort ! Thanks to the optimal circulation of air, the ClimaCool-technology provides a comfortables dry and cool feeling on the skin because sweat and heat are actively carried away from the body. 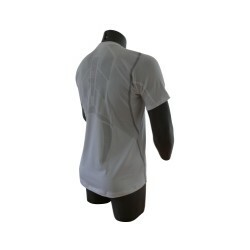 Thanks to the ForMotion-technology, the adidas adiSTAR shirt ideally adjusts to your body. The three-dimensional cut allows an optimal suit and a great comfort. Pure mobility !